WHAT IS ART SERVICES ? 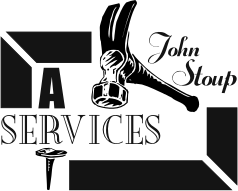 With twenty years experience, John can handle all your art installation needs. Whether it is an individual piece, a small grouping, large security installations or a monumental piece of sculpture, each job is given special attention.